Some details about top three tenders of the beginning of April to create security systems for fuel and energy facilities. 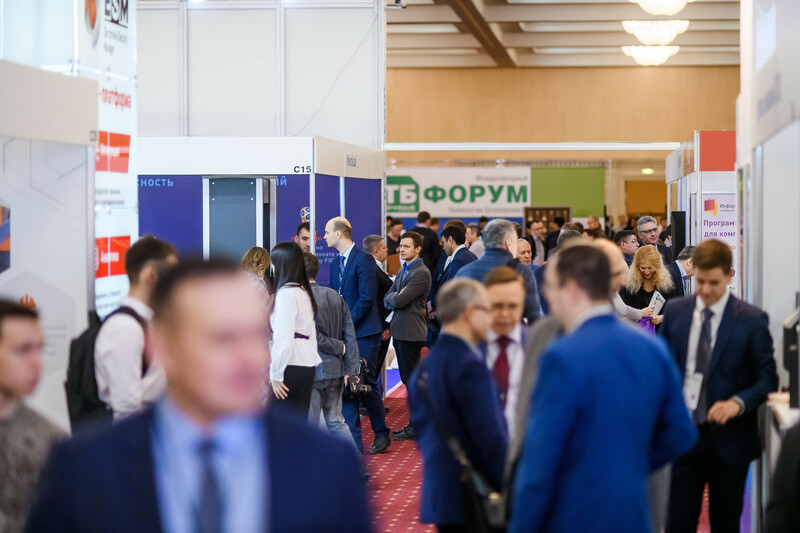 Customers are Saint-Petersburg fuel and energy complex, GEH Engineering, Nizhnevartovskaya Thermal Power Plant. We’re talking about comprehensive security systems worth over 200 million rubles. We'd like to present major tenders of April for the supply of different security systems for the transport sphere. The biggest one is more than 550 million rubles and connected to the tunnel ventilation systems, automatic fire alarm, warning and evacuation management of the North-West tunnel. 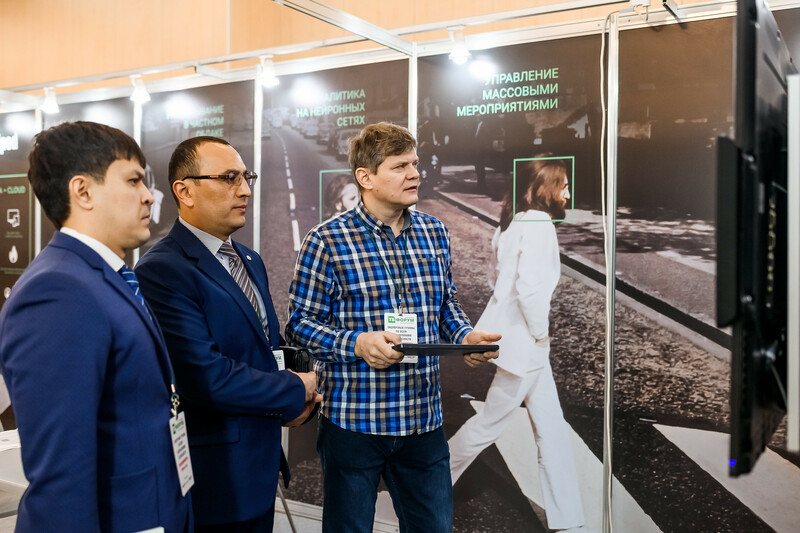 Moreover more than 176 million rubles will be spent on the intelligent video surveillance for one of the objects of Moscow subway.